By choosing our company, you can be assured that we will have your needs covered. 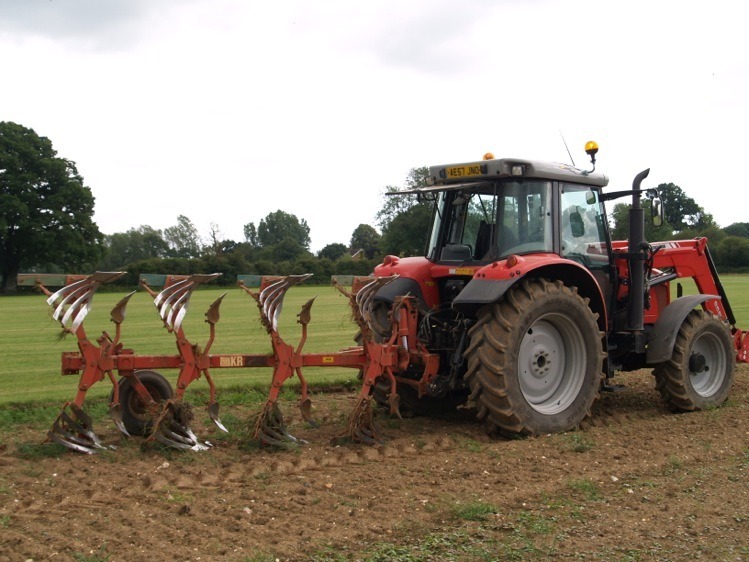 Abbey Turf uses only the finest sandy soils for growing our turf, and all our grass seed is of the highest quality. 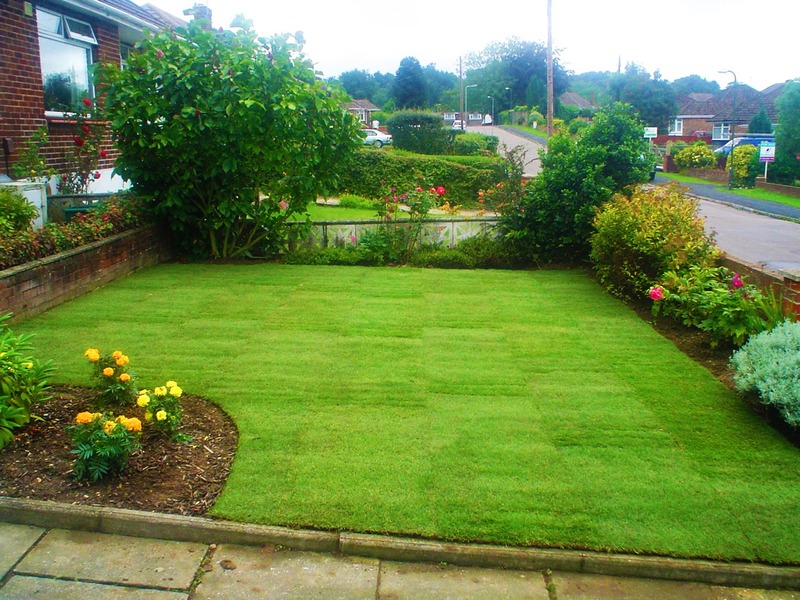 We sell and deliver only freshly harvested weed-free quality lawn turf. Our turf is inspected daily to maintain a consistent top quality lawn turf for each and every customer. 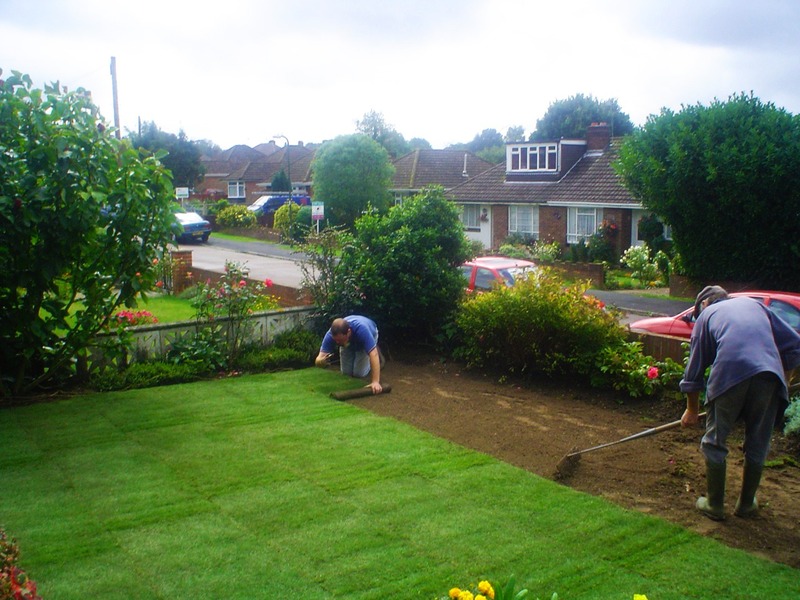 Due to our years of experience in the production of lawn turf, you can buy with confidence. 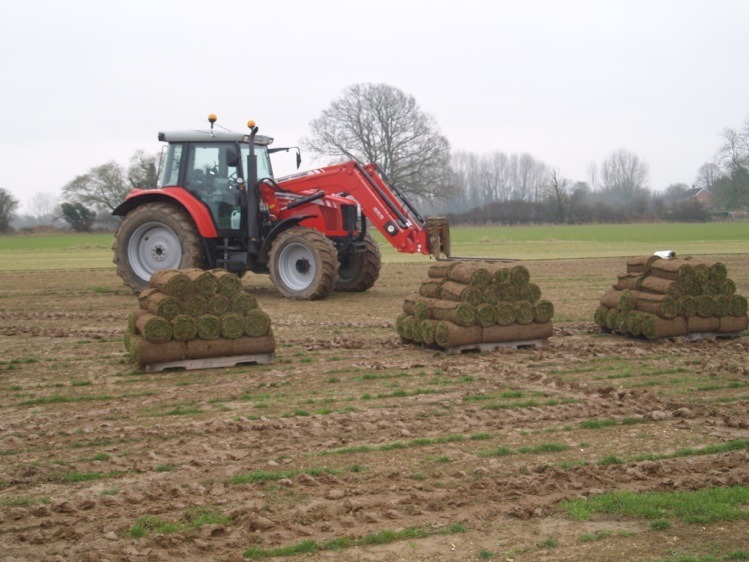 All turf supplied by Abbey Turf will have been produced in-house. We offer several varieties of turf such as lawn turf for domestic purposes to show turf which is great for showcasing your garden. Abbey Turf is one of the few turf companies not to grow turf on the netting. 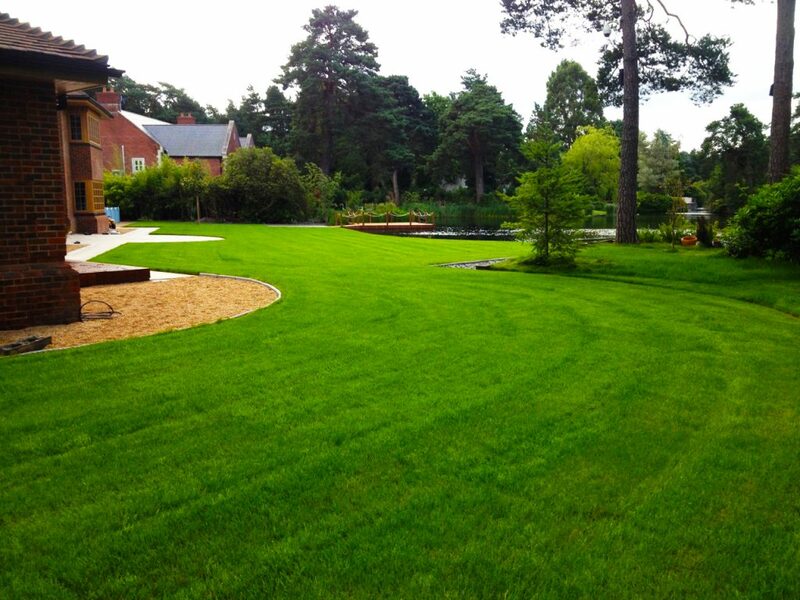 Our turf services are available all year round, and we will provide advice on what turf is best suited to your needs. We do not buy our turf from any other suppliers as we grow all of our turfs across our 180-acre site. All turf is cut fresh to order, and we will aim to deliver our turf within 24 hours of your initial order. We will provide an exact delivery date and time (AM/PM) when possible. Every roll of turf will measure 1 square metre in size. If you are unsure on what size is suitable for your property, our team will be more than happy to give you guidelines on the quantities we can supply. Abbey Turf offers an excellent screened top soil that is suitable for all applications including turf laying, garden borders, and seeding. 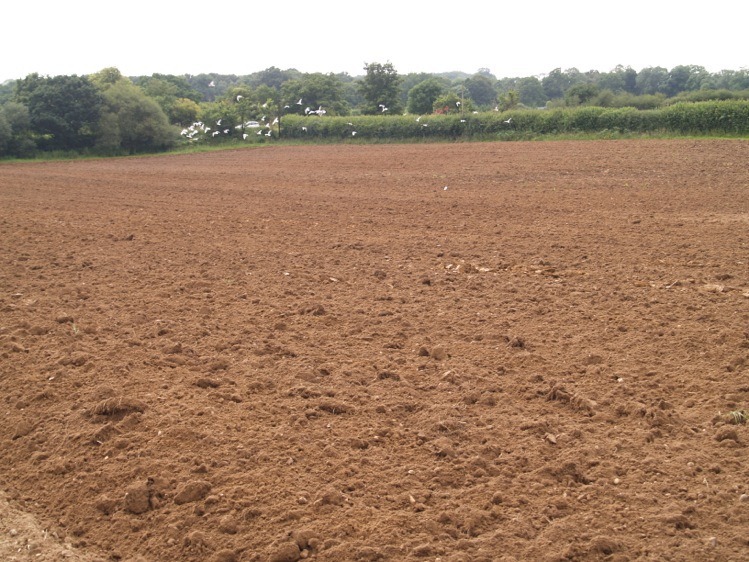 The screening process ensures that there are no weeds and no sharps present in our top soil. 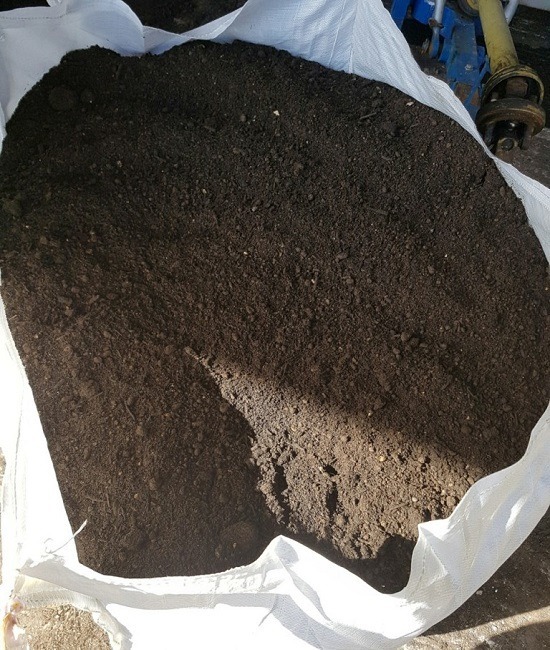 We deliver all top soil in maxi bags which allows for a clean and easy delivery. All maxi bags can be lifted over fences to make your life easier. As a guide one maxi bag will cover 30 square yards an inch deep. 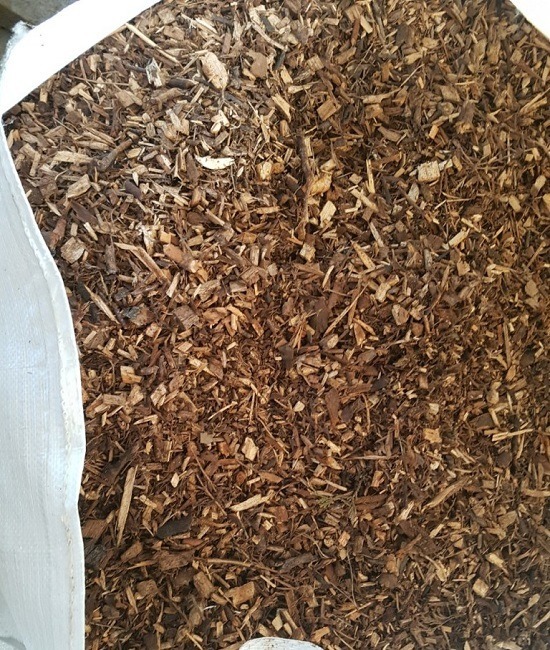 Bark chippings make a great addition to any garden as they help to prevent weeds. 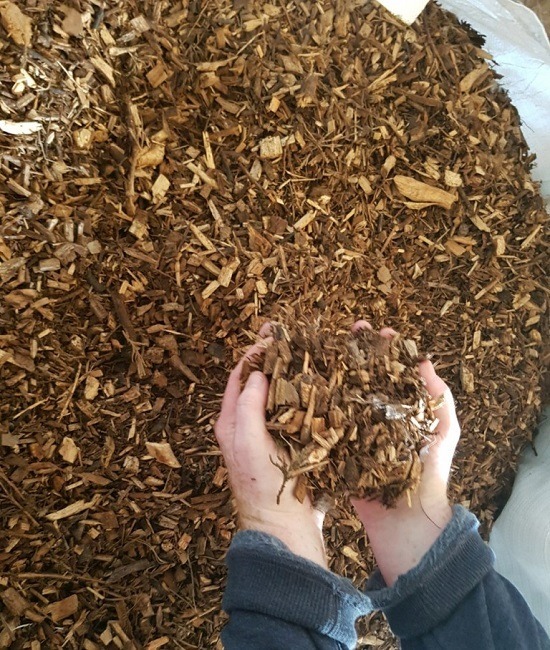 We recommend that you use bark chips or mulch for the borders of your garden. All bark chips are delivered per cubic meter.